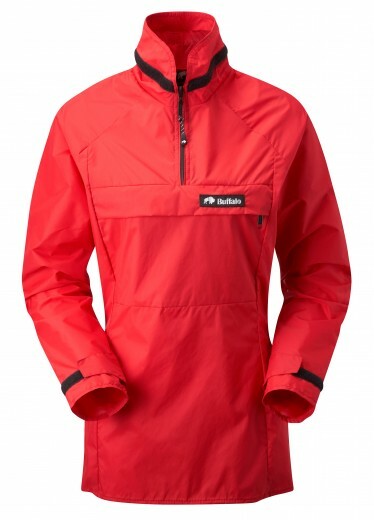 The classic windshirt, used for everything. Originally intended for fell runners, where little insulation is required but getting rid of internal moisture is essential. Can be worn over a non-cotton thermal, or over a Mountain or Teclite Shirt to give extra protection when the weather really comes down. All measurements are approximate. Buffalo Systems Limited reserve the right to amend any specifications in the interests of improving our products.